INSIGHT BMX Technologies has a full line of straight forward, BMX race ready parts. With perfect design and incredible graphics, the Insight line was designed for you, the racer in mind. THE INSIGHT MINI PIVOTAL SEAT IS AN EXCLUSIVE TO INSIGHT! THIS IS THE ONLY TRUE MINI/JUNIOR and expert sized PIVOTAL SEAT MADE IN BMX! 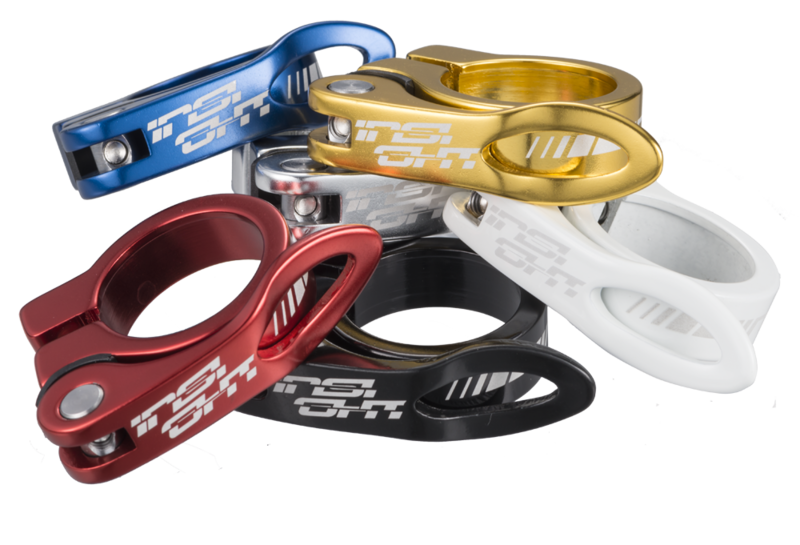 All new Insight Anodized Alloy handlebars for the young stars of BMX! Insight has a continually expanding line of products and much more. Each of the parts are designed with attention to detail, as well as bringing color and graphic excitement to your BMX bike. Highlight your bike with INSIGHT, and stand out from the crowd, the perfect upgrade for your BMX race bike. The NEW Insight Upgrade Quick Release Seat Clamp is made from aluminum and in 25.4, 26.8 and 31.8 mm sizes. 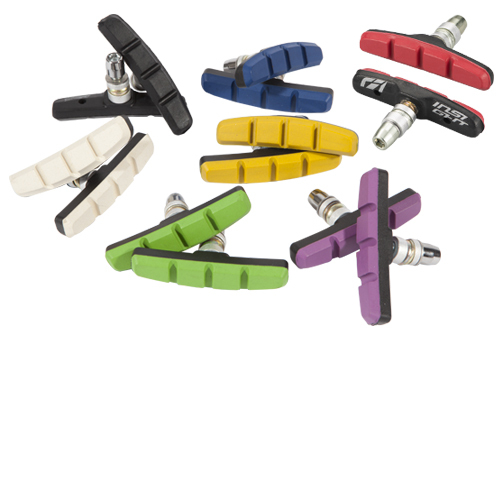 Perfect to add more color to your bike, as well as a perfect brake pad with a ton of grip to slow your roll! 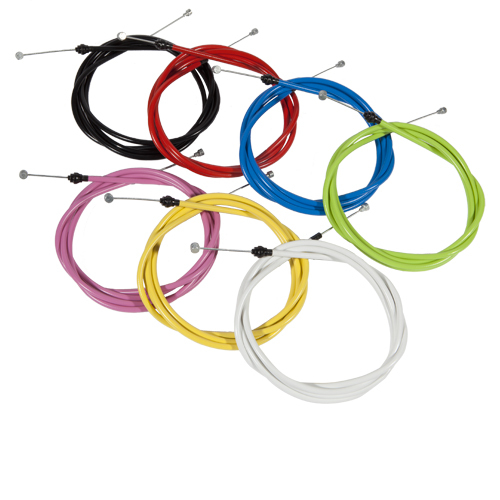 Silky smooth brake cables that are pre stretched and wound extra tight.